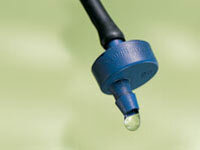 View some examples of irrigation systems we have installed. Are you interested in an irrigation solution for your property? Call Jeff's Landscaping & Yard Service toll-free at (877) 820-0863 or Request a Quote directly from our website.